Six sheets of Benesh Movement Notation with a covering sheet inscribed in ink: 'The Sleeping Beauty Act III Grand Pas de Deux. 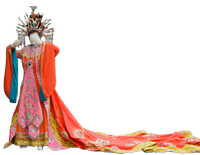 The first publication of sheet dance notation presented to Dame Ninette de Valois on the occasion of her 80th birthday'. 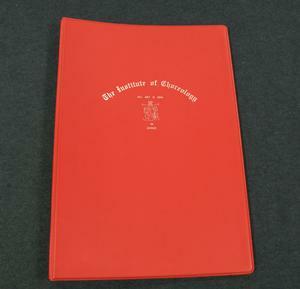 The sheets are housed in a red plastic ring binder with 'The Institute of Choreology', 'All Art is One in Dance', and the Institute's crest in silver on the cover. Fair. Some of the ink on the title page has come off on the inside of the folder.